Are you interested in advertising your business on The CW25 and theCW25.com? 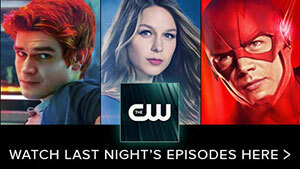 The CW25 and theCW25.com offer excellent and affordable opportunities to advertise and brand your business. Our experienced account managers have the ability to create custom advertising solutions that directly impact your business. Contact us and one of our account managers will follow up with you shortly to discuss your specific needs.